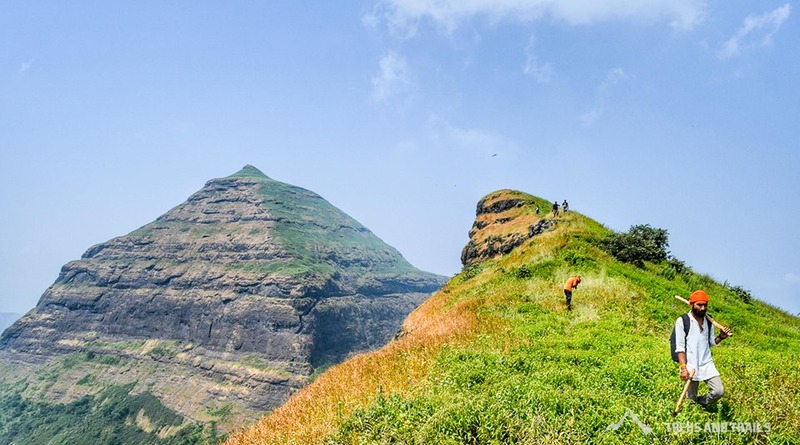 The north south range of the Sahyadri starts from Baalgan Baaglana in Nashik district. The range starting from north is called Selbari or Dolbari range. 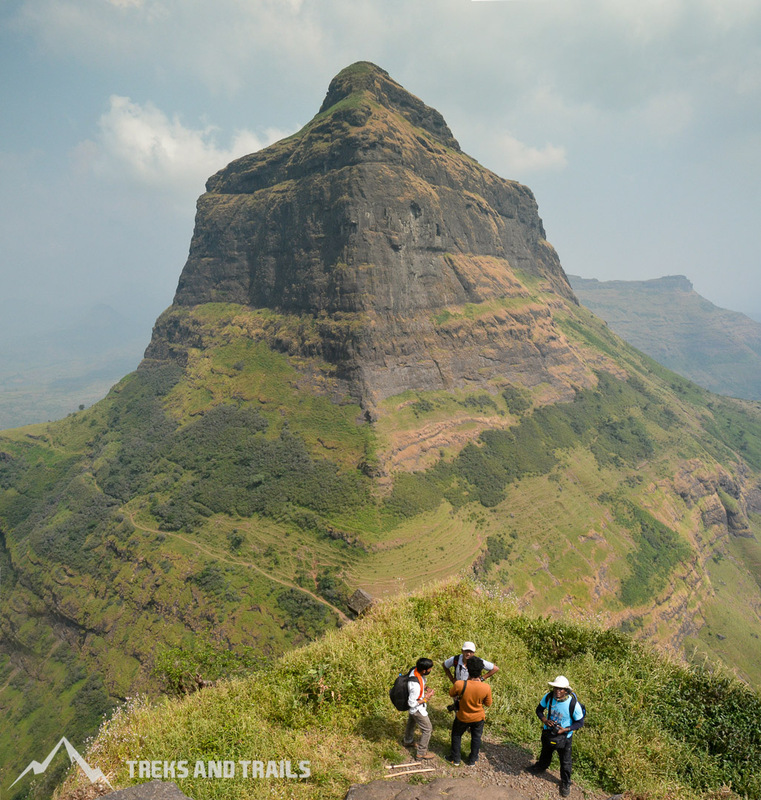 Mangi Tungi Pinnacles, Nhavigad falls into the Selbari range while Salher, Mulher, Moragad, Hargad, Salota forts fall in the Dolbari range. These forts are located on the border of dense forest of Daang region of West Gujarat and Baaglana region of Maharashtra. While ascending Salota one crosses three entrances. All these entrances are still in good condition. At the first entrance, towards right, there are two water tanks. At the last entrance, again towards right, there is one more water tank. The path from here takes us to the top of the fort through one more entrance. There are no remnants on the top of the fort. One can see a beautiful view of Salher from the top. 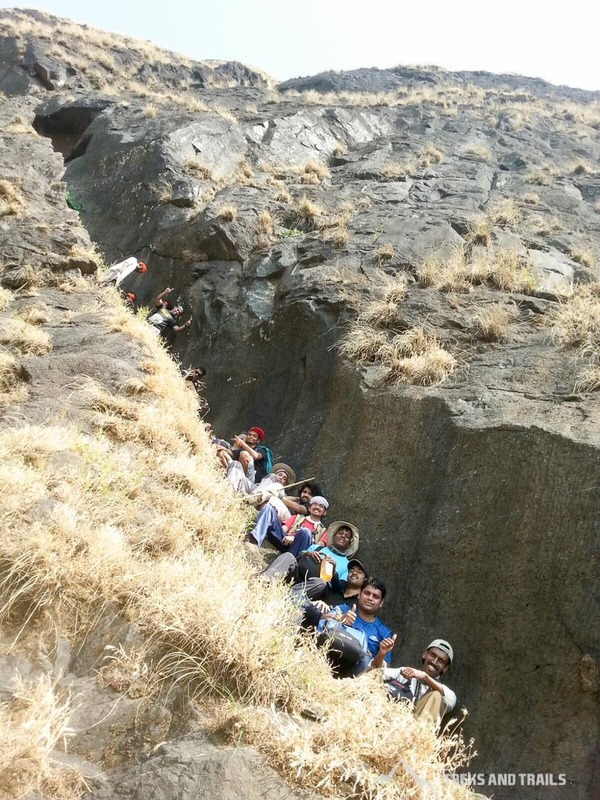 1) Waghambe route: If coming from Mumbai / Pune one has to reach Taharabad via Nashik Satana. If coming from Gujarat, there is a road from Daang district to Taharabad. At Taharabad there are buses, Jeeps available to go to Waghambe village via Mulher. 2) Maaldar route: This route goes through Maaldar village and is rarely used. One has to take a bus from Satana to reach Maaldar. This route passes through a cleft between Salher and Salota and takes around 3 hours to reach the top. 3) Salher wadi route: Salher wadi village is next to Waghambe village and can be reached via Satana - Taharabad and Mulher.